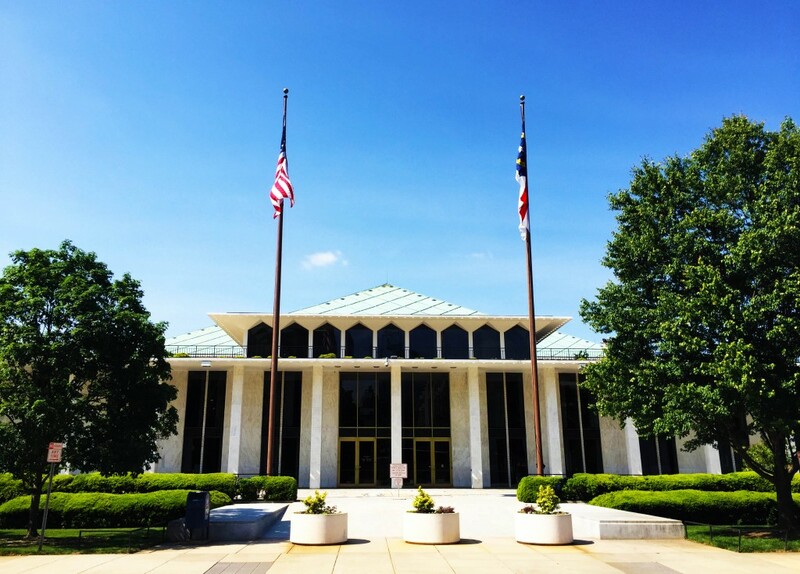 With little debate, the N.C. Senate Thursday morning sent Senate Bill 854, the measure implementing the constitutional amendment requiring voters to present photo identification at the polls, to Gov. Roy Cooper. The vote to concur with the amended House version of the bill was 25-7. Unlike the House debate on the measure, which was heated in both committee hearings and on the floor, the Senate discussion was brief and relatively uneventful. Bill co-sponsor Sen. Joyce Krawiec, R-Forsyth, briefly explained the House changes to senators. Sen. Terry Van Duyn, D-Buncombe, then moved to table the measure because she said it failed to deal with election fraud similar to the investigation of absentee ballot irregularities in the 9th Congressional District. Her motion failed in a 23-8 vote. After no additional discussion, the Senate passed the bill. Cooper has 10 days to sign the measure, veto it, or let it become law without his signature unless the General Assembly adjourns sine die during that 10 day period. If that happens, Cooper would have 30 days to decide the measure’s immediate fate.